Ayurvedic Treatment for Depression | ND Care Nirogam Pvt. Ltd. This inner fire influences SEROTONIN which is released by neuroendocrine cells. The weakened inner fire leads to depression because it allows an individual to lose control of their emotions/thoughts. 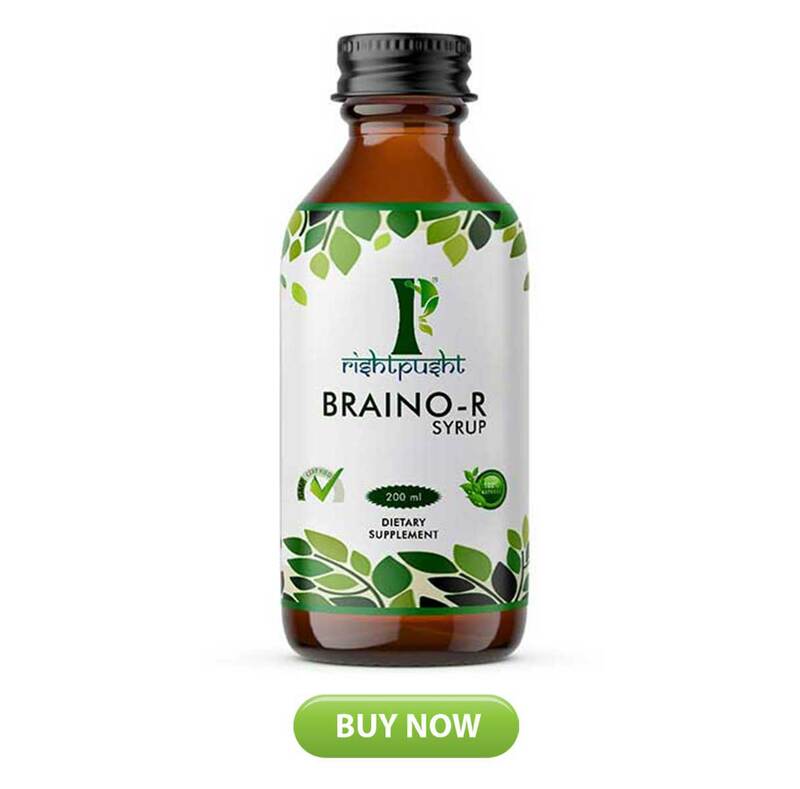 Natural depression treatment maintains the SEROTONIN level in the cerebral system (with the help of herbs to treat depression) to support the recovery from such psychological complaints. Youngsters who suffer from ADD/ADHD face issues in focusing, impulsive nature, and easy distractions. With the passage of time, patients believe that they are being neglected and they make aggravated efforts to gain attention. In Ayurveda, the aspects of mental ability are explained via three aspects Dhi (acquisition/learning power), Dhriti (analyzing power), and Smriti (retention capability). Ayurveda explains several natural ways to enhance the above-mentioned learning abilities naturally. During bipolar disorder, the patients experience periods of elation and abnormal depression that may often interfere with their daily life.Ayurvedic ways of approaching the given disease can naturally restore mental health. As per Ayurveda bipolar depression hinders intellect, memory, consciousness, manners, conduct, inclination, and knowledge of the individual. Ayurvedic treatment of bipolar disorder naturally restores the imbalances of Tridoshas along with the qualities of consciousness (Sattva, Rajas, and Tamas). This illness results in irritability, anxiety, and dissatisfaction. Ayurvedic treatment of major depressive disorder, treats the root cause, the imbalances of Doshas (Vata, Pitta, and Kapha) and psychic energies (Sattva, Rajas, and Tamas) ) along with environmental factors, personality factors, genetic factors and endocrinological factors which are the causative agents for the existence of major depressive disorder. Stress can lead to an imbalance in psychic energies, Doshas and the diminished Prana Vayu which may fail to stimulate the mind to an optimal functional state. Ayurveda offers various effective therapies such as behavioral therapies, lifestyle adjustments, nutritious diet, and herbal preparations for natural treatment of depression. This disorder disturbs the ability of the children to perform normal functions at home, in school or in play yards. The general treatment of this disorder may include parent-training, psychotherapy, psychological treatments along with our natural Aurvedic treatment for depression. As mentioned in Ayurveda there are several herbs which can act as alternative treatment for disruptive mood dysregulation. Ayurvedic treatment significantly reduces stress, anxiety, and tension by regulating biochemical reactions in the body. It particularly maintains healthy and cooling mind by the use of calming herb which facilitates sleep and controls blood pressure levels naturally. For instance, Vasanta Ritu has Kapha Dosha, Sharad Ritu has Pitta Dosha and Varsha Ritu has Vata Dosha. Specific Doshas prevail according to different seasons. So Ayurvedic treatment lays stress on eating a balanced diet to regulate the Tridoshas in every season. 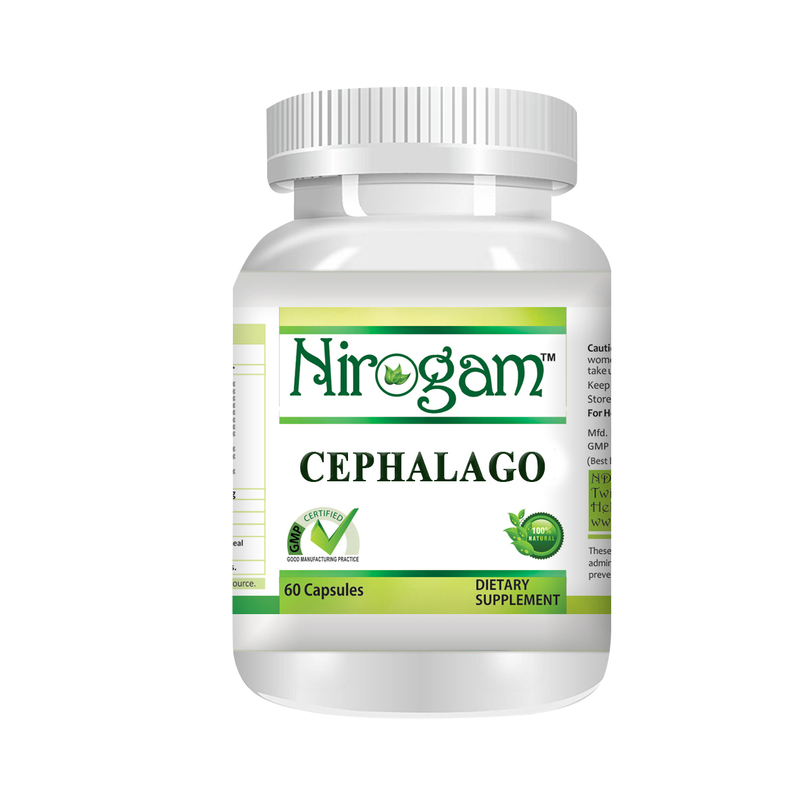 Cephala Go "Improves intelligence & learning capabilities"
Removes toxins that can block mental abilities. Raso guduchayastu samulapushpyah kalkah prayojyah khalu shankhpushpyah"
1. Mandukaparni (Centella asiatica): This Ayurvedic herb is good for brain as it helps to ensure wisdom and intellect. It acts as a nervine tonic and works as mood elevator from the conditions like anxiety, stress, tension, depression etc. 2. Yastimadhu (Glycyrrhiza glabra): The neuro-protective effect of Yashtimadhu is attributed to its anti-oxidant property as it possesses effective natural ingredients for susceptible brain cells to treat oxidative stress resulting in improved neural function. It is also effective in the improvement of Medha i.e. intelligence & memory. 3. Guduchi (Tinospora cordifolia): It can naturally treat anxiety and depression. It is known as "adaptogen" or "rejuvenator". It has immunomodulatory, anti-oxidant, anti-hyperglycaemic, anti-inflammatory properties. Recent evidences from animal and human studies underscore the potential anti-stress properties of this herb which help in improving cognition and memory. 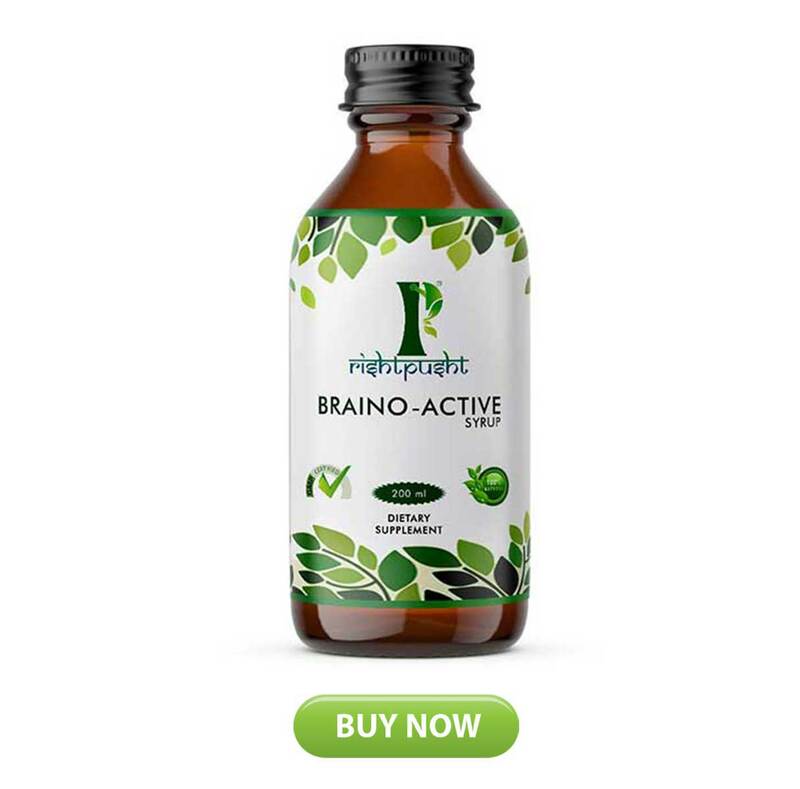 Its anti-oxidant and protective properties play an important role in improving cognition, concentration, and memory. 4. Shankhpushpi (Convolvulus pluricaulis): This herb has been found to be effective in reducing psychological, chemical and traumatic stress. It is reported to improve memory and reduce mental tension. Clinical studies have exhibited beneficial effects in the patients of anxiety neurosis. It produces a significant reduction in the level of anxiety, mental fatigue arising due to various levels of stresses. Anti-oxidants like beta-carotene (apricots, broccoli, and cantaloupe), vitamin C (blueberries, broccoli, grapefruit, Kiwi), vitamin E (margarine, nuts and seeds, vegetable oil) prevent cell damage. Avoid sugary food & simple carbs (such as cakes and cookies). Take "complex" carbs (such as whole grains) & fruits, vegetables, legumes that have healthy carbs and fiber. Tryptophan rich foods like tuna, turkey, and chicken help in making serotonin. Good sources of healthy proteins include beans, peas, lean beef, low-fat cheese, fish, milk etc. Vitamin B12 can be found in all lean and low-fat animal products, such as fish and low-fat dairy products which is good for treatment of depression. Eat enough omega-3 fatty acids (walnuts, seeds, & unrefined oils) to treat major depressive disorder. Balasana (Child Pose): It has a calming effect on your body and mind in treating anxiety and depression. Matsyasana (Fish pose): Releases hidden sorrows and boosts immunity which is usually compromised by depression and improves breathing which shallows in depressives. Anuloma Viloma: It is excellent for neurological and respiratory cleansing/detoxification. Bharamari Pranayama (Bumble Bee Breathing): In this breathing style, you make a humming sound which helps in aligning the cellular, emotional, and mental energies. Kapalbhati (Skull Cleaning): Facilitates hyper-ventilation of mind, removes negative thought patterns. It stimulates and excites the mind in a healthy way by removing lethargy. Brisk walking: Brisk walk helps in slowing down the shrinking of brain .Regular walk helps in increasing immunity of the body.